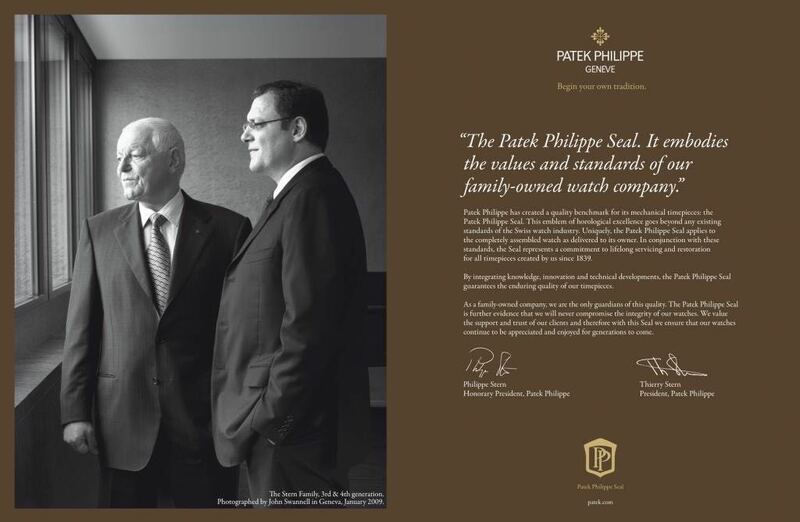 For the past 85 years, Patek Philippe — the last entirely independent watchmaking manufacture in Geneva — has been helmed by the Stern family. 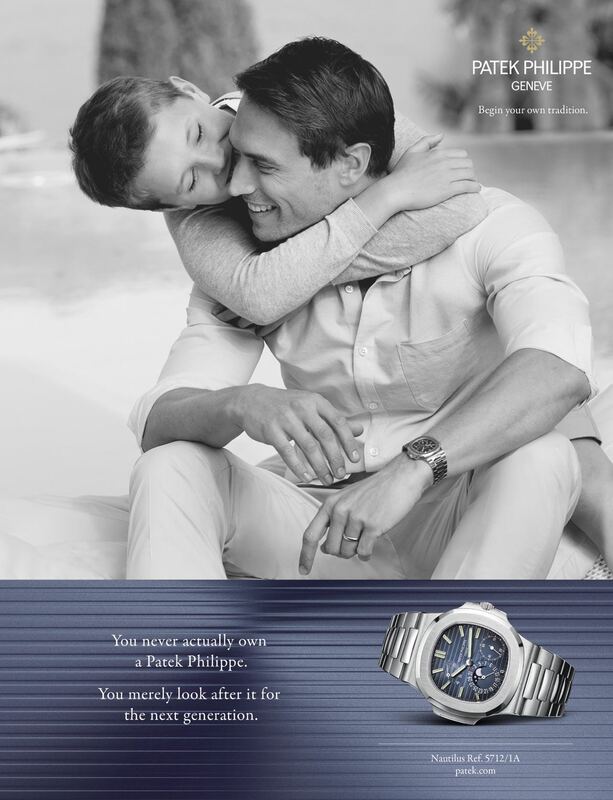 Echoing the iconic slogan, "You never actually own a Patek Philippe. You merely look after it for the next generation," the company has been passed down from father to son, with four generations of Stern men acting as custodians of the marque, guiding it through adversity and triumph to an unassailable position at the apex of horology. These are the 10 key steps they took to keep Patek Philippe at the top. Founded in 1839, Patek Philippe first came under the control of the Stern family in 1932. The company had enjoyed a period of tremendous prosperity during the boom years of the Gilded Age and the Roaring Twenties. But when the United States stock market crashed in 1929 and the world descended into the Great Depression, sales plummeted by three quarters and the great luxury watchmaker came perilously close to financial ruin. Fortunately, a consortium led by Charles Henri and Jean Stern stepped in to save Patek Philippe. The Sterns were the heads of a thriving dial-making business, Stern Frères, which had long been a trusted supplier to Patek Philippe. The first step in the Sterns' revitalisation of the flagging firm was the appointment of a new technical director, Jean Pfister. Pfister modernised operations and machinery and brought movement making entirely in-house. He simplified watch designs, produced more accessibly priced steel wristwatches, and for the first time in the company’s history, introduced model lines — starting with the iconic Ref. 96, the minimalist wellspring of the Calatrava series. In parallel to the Calatrava's elegant simplicity, Patek Philippe also powered ahead developing complicated repeater and chronograph wristwatches, and in the early 1930s, delivered the Graves Supercomplication, the most complicated pocket watch that had ever been made. 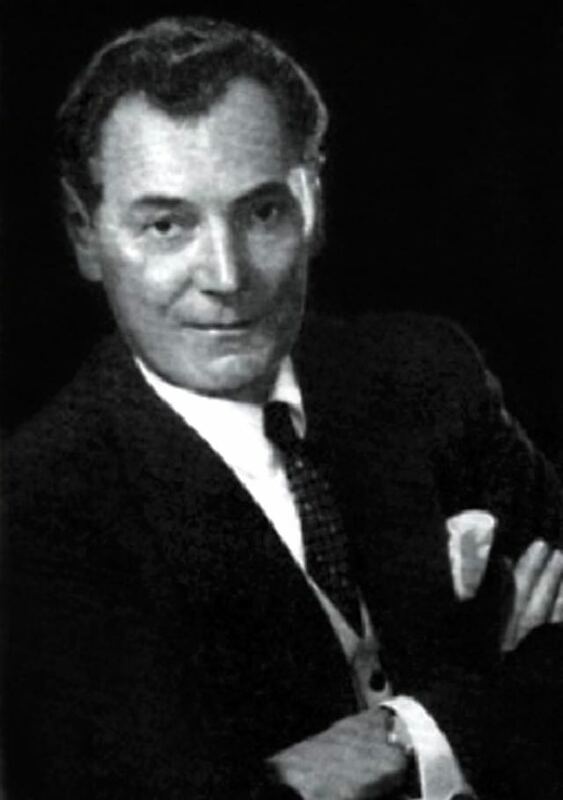 Henri Felix Stern (chairman Charles Henri's son) entered the business in 1935, aged 24. 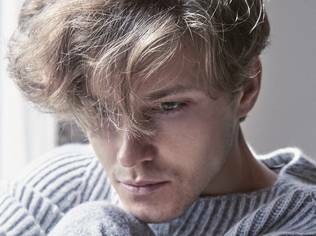 A handsome, charming young fellow — an accomplished skier, rower, equestrian, athlete, sailor and tennis player — Henri would prove to be an excellent ambassador for the company, and spent many years developing Patek Philippe's business in the United States. As had been the case since Patek Philippe's earliest days, the United States was the company's most important market, and when the Second World War ended, pent-up demand and the American economy's midcentury boom resulted in roughly half of all Patek Philippe watches purchased in the 1940s and '50s being sold to Americans. After two decades of hard work by the Sterns and their staff, the struggling company was well and truly back on its feet. 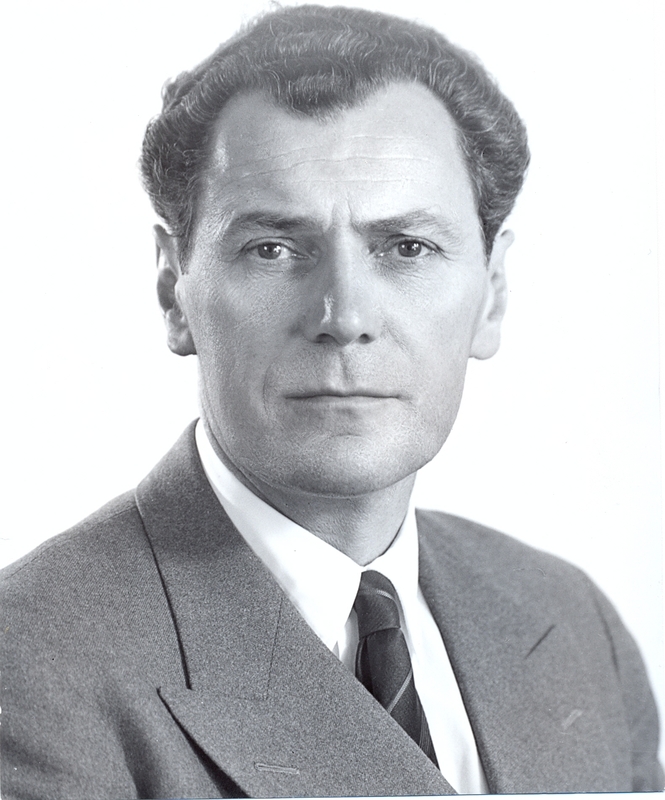 Jean Pfister's constant drive for modernisation and innovation saw Patek forming an electronics division in 1948, which would play a key role in the development of quartz movements, build the world’s first fully electronic clock, and supply super-accurate timekeeping equipment for nuclear facilities, industry, airports and railways. The following year, Patek patented the revolutionary Gyromax adjustable mass balance wheel, which came to market in 1953 in unison with Patek’s first ever self-winding wristwatch (Ref. 2526) — also its first water-resistant watch. 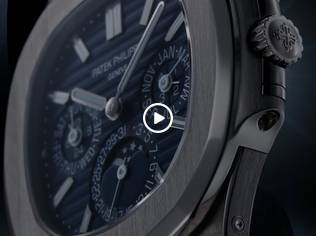 On the surface, incredible craftsmanship and beauty are Patek Philippe's calling card. 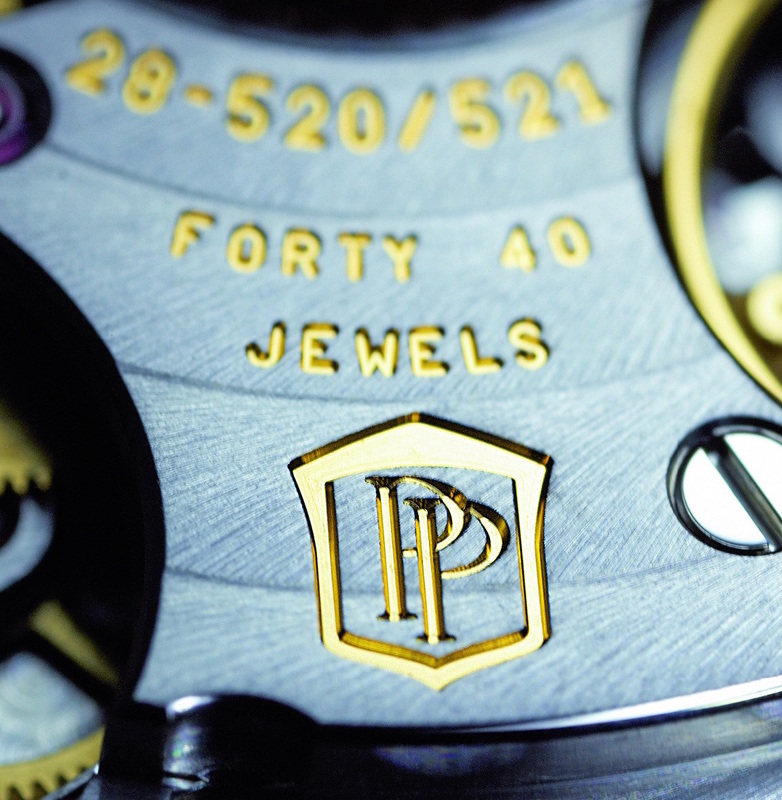 But movements of ever-increasing timekeeping sophistication are the foundation upon which Patek’s reputation is built. By 1939, Swiss arbiter of accuracy the Geneva Observatory had awarded Patek Philippe 764 prizes (187 for first place), representing more than half of all prizes ever given by the observatory. Between 1900 and 1950, Patek would reap 1,728 observatory prizes, almost as many as all other watchmakers' prize tallies combined. 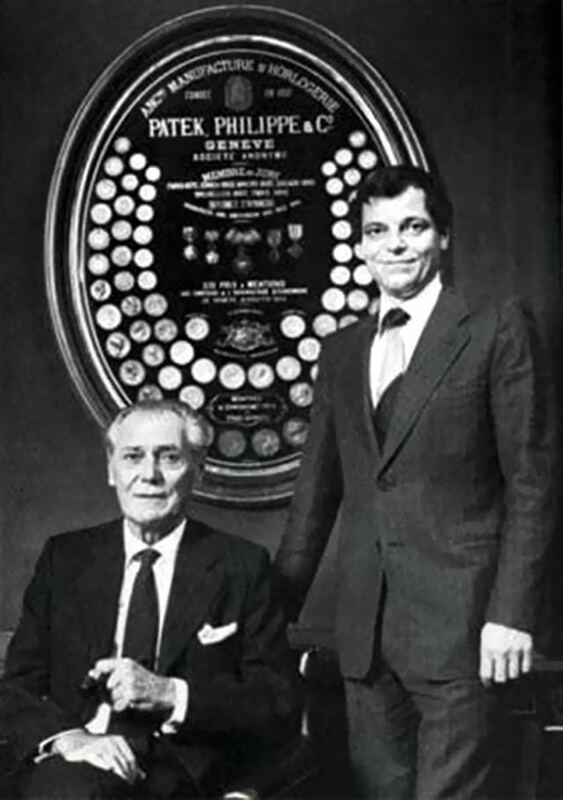 In 1959, 15 years after the death of his father Charles, and one day after the retirement of Jean Pfister, Henri Stern took on the position of president at Patek Philippe. It was the heyday of the 'jet set', and meeting the needs of faster, easier international travel, watches tracking time in two or more timezones were in great demand. Patek’s were some of the most sophisticated on the market, often allowing the hour to be adjusted with the push of a button. As the 1960s progressed, Patek reflected the revolutionary vibes blowin' in the wind with the development of unconventional new contemporary timepieces, the most enduring of which would be 1968's Golden Ellipse, an automatic watch as slim as any quartz creation. After the launch of the first Asian-made quartz watches in 1969, the so-called 'Quartz Crisis' all but destroyed the Swiss mechanical watch industry – global market share fell from 43% in 1977 to less than 15% in 1983, the Swiss watchmaking workforce was halved, and total timepieces produced annually fell from 84.4 million in 1974 to 30.2 million in 1983. 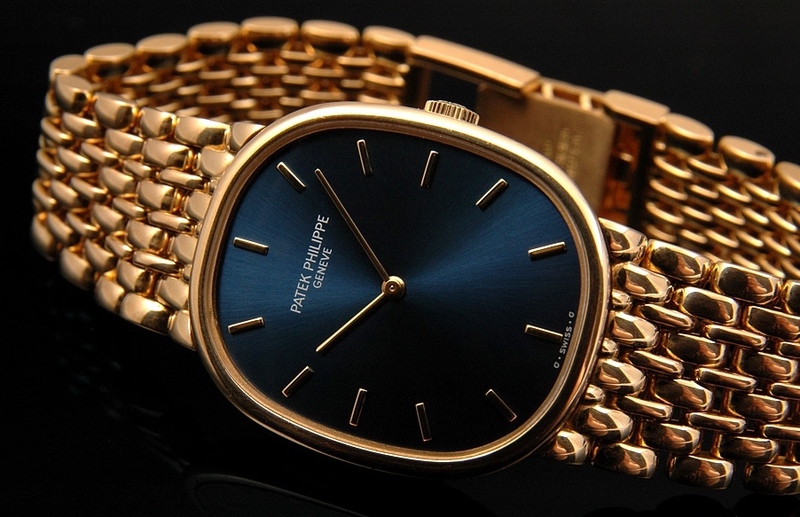 Patek Philippe, however, was in a more secure position than many of its contemporaries — despite the proliferation of gimmicky blinking LED and liquid crystal digital timekeepers, there remained a strong demand in the upper market for watches that embodied what the company called "The 4 Ps: Perfection, Preciousness, Prestige and Pride." In 1976, Henri Stern's son Philippe, who'd joined the family firm 10 years earlier, developed in collaboration with legendary watch designer Gerald Genta a timepiece that evinced the '4 Ps' values — but in a sportier, more casual way than was customary for Patek. Its aesthetic modelled on a boat's porthole, the Nautilus was a luxury waterproof sports watch that would, according to Patek’s advertising, "work as well with a wet suit as with a dinner suit". Though gold iterations were later launched, the watch was initially promoted with the tag line, "One of the world’s costliest watches is made of steel." The Nautilus was a gamechanger that opened up the previously oh-so- conservative, formal marque of Patek Philippe to a more adventurous, active customer — men like young Stern, himself a champion yachtsman. Henri Stern (left), and with his son Philippe Stern (right). Fresh from Nautilus' success, Philippe Stern took over as CEO of the company in 1977. In the 1980s, while many leading watchmakers were being acquired and absorbed into horological conglomerates, Stern resolutely defended the independence of Patek Philippe, while at the same time modernizing and expanding the business. No matter the advances the company made, he decreed that focus would always be on manufacturing "a small series of the best watches in the world in terms of technical performance and aesthetic presentation, and that the company would continue to "concentrate on the luxury handmade watch that has been the heart of our success for over 140 years." For the marque's 150th anniversary in 1989, Philippe Stern oversaw a series of celebrations, marketing and PR initiatives and the release of an array of remarkable timepieces. Making the biggest splash was the Calibre 89, the most complicated watch ever made, boasting 33 complications and created in a limited edition of just four pieces. 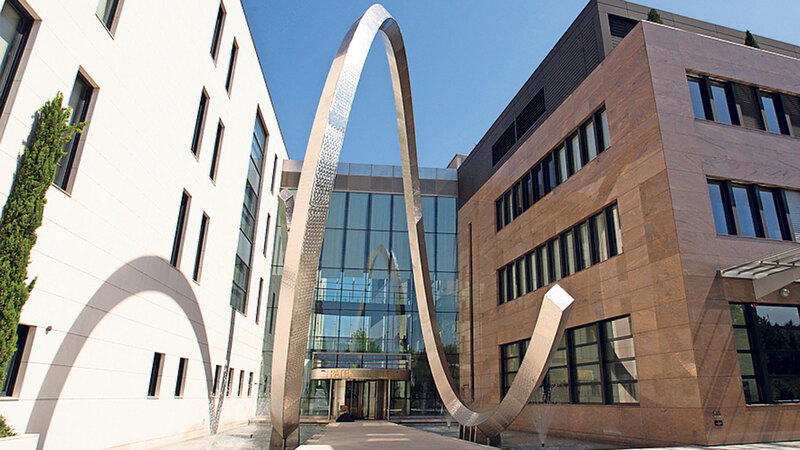 No less ambitious was the company's mid-'90s move to state-of-the-art, purpose-built facilities in Plan-les-Ouates, stretching across some 270,000 square feet (it is currently being hugely expanded). Around the same time the ribbon was cut on this vast new facility, the company began running its now iconic "next generation" advertising campaign. 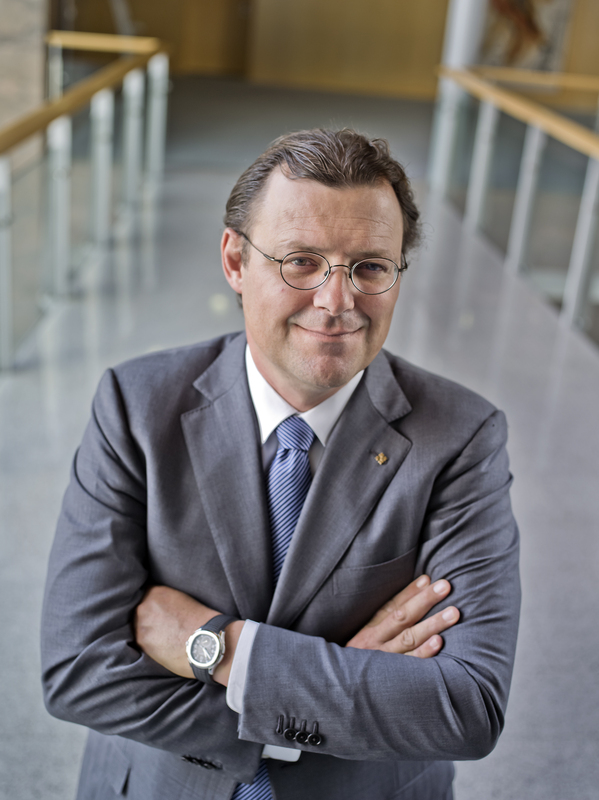 Appropriately enough, a generational transfer was occurring within Patek Philippe, Henri Stern passing the presidency to his son Philippe in 1993, and in 1994, Philippe's son Thierry joining the company — the fourth generation of Stern to do so. The new millennium was welcomed with the launch of the forward-thinking 21-complication Star Calibre 2000 pocket watch. 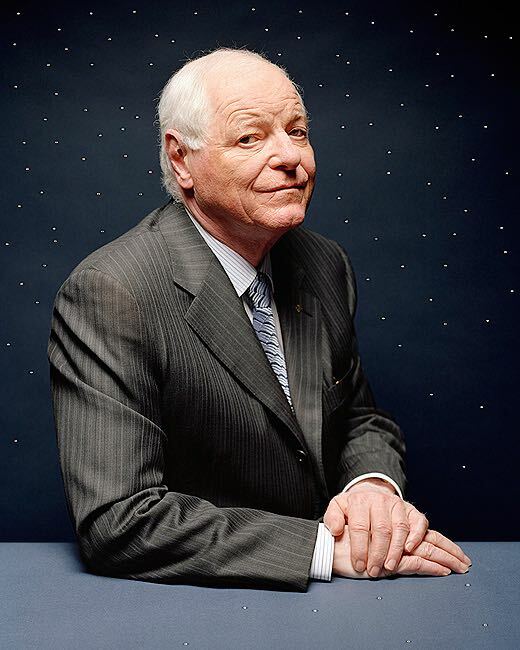 Looking back, meanwhile, in 2001 Philippe Stern opened the Patek Philippe Museum in Geneva, showcasing the collection of 10,000 timepieces and horological curiosities he'd gathered during his 40-year career. 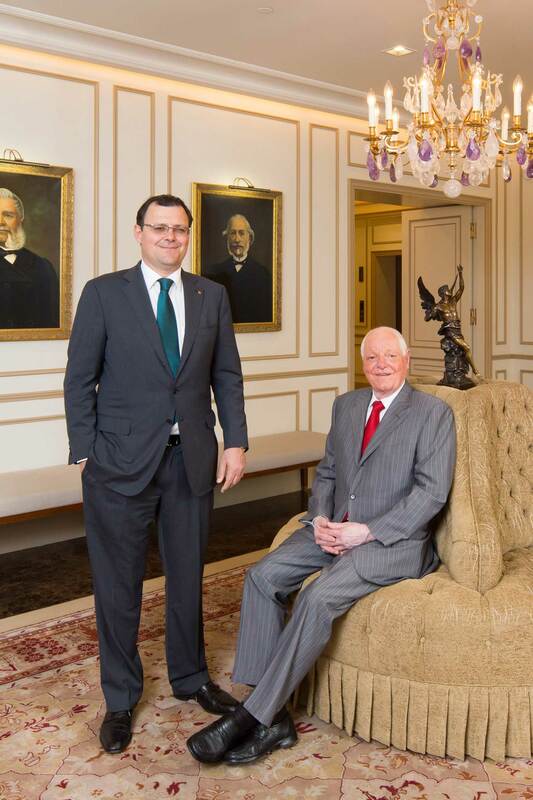 In 2009, Thierry Stern assumed the mantle of president, his father Philippe serving on to this day as honorary president. That year, the Sterns introduced the stringent Patek Philippe Seal, possibly the most exacting standard of certification in watchmaking, guaranteeing each watch's flawless workmanship, impeccable hand-finishes and materials, the movement's supreme accuracy, and the perpetual availability of ongoing after-sales service and maintenance. 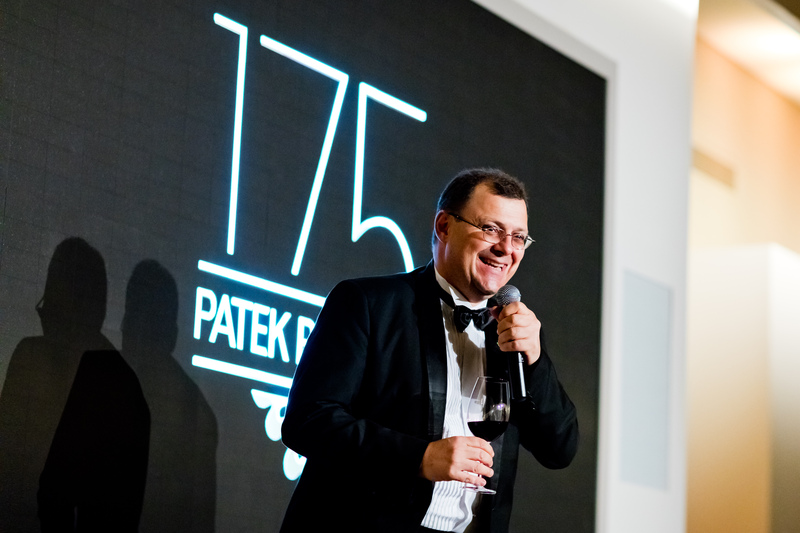 The company celebrated its 175th anniversary in 2014, taking advantage of the milestone to issue — as is customary for Patek — several incredible, recherché timepieces, the Grandmaster Chime (the most complicated, most expensive wristwatch ever constructed) being the pièce de résistance. 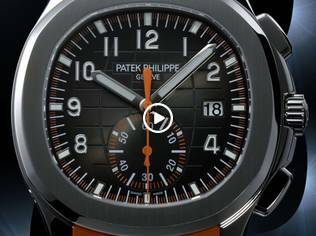 Outstanding 'statement' works of horological art: this the Patek Philippe way. 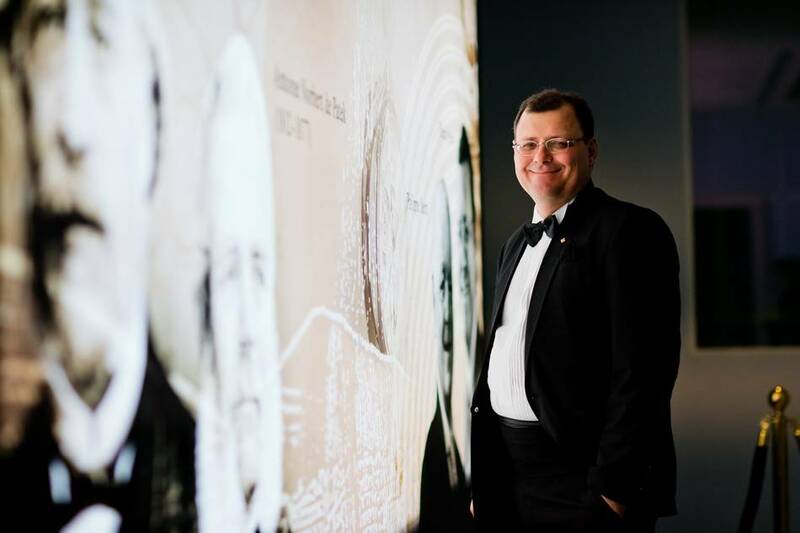 The manufacture has made a comparatively scant one million timepieces during its lifetime, and yet this company — which holds more than 100 important watchmaking patents — is among the richest in horology. Its stewards, the Stern family, are estimated by Bloomberg to be worth nearly $4 billion. Rather than chasing increasing scale, a commitment to rarity, excellence and tradition, tempered with dedication to innovation, has returned handsome dividends for this family-owned company. Doubtless the Sterns will continue to 'look after' Patek Philippe splendidly for many generations to come. Information contained in this article is drawn from 'Patek Philippe: The Authorized Biography' by Nicholas Foulkes.